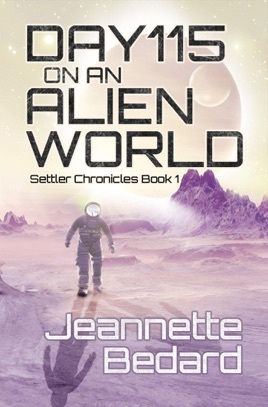 Back on Earth, a dishonourable discharge left Margo unable to find honest work. Signing onto a colonizing mission to a new world promised a fresh start. Or at least that's what she'd thought. Strapped into a crashing colony ship, she realized how wrong she'd been. Will Margo stop the saboteur before it's too late? Nicely written. Part Sci-Fi, part detective novel. I like the main character and character development in general. The implications of conditions on Earth are utterly and disturbingly plausible. Although the reality is that we are not going to get to leave this ruined home. Well done, thanks. This was recommended by another author I follow so I took a chance on it. Day 115 wants to be really good. But in my opinion it can’t decide if it wants to be romance or sci-fi, like it’s stuck at the fork in the road. 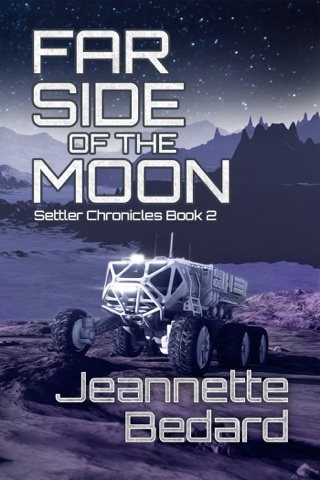 I’m not a fan of mixing romance into sci-fi, it runs the risk of exactly what happens in this read. It’s gets bogged down, and at times drags on with more info and detail the reader doesn’t need, and in my case, doesn’t want. I found myself skipping pages if not chapters. SPOILER ALERT: This book actually spoils itself by telling us what happens to the MC up front then flashes back to tell the story. I found this to be a little annoying. Tighten up the story line and choose a main genre and this would be a 4 or 5. Fast paced, intriguing, and well plotted. Looking forward to future installments.